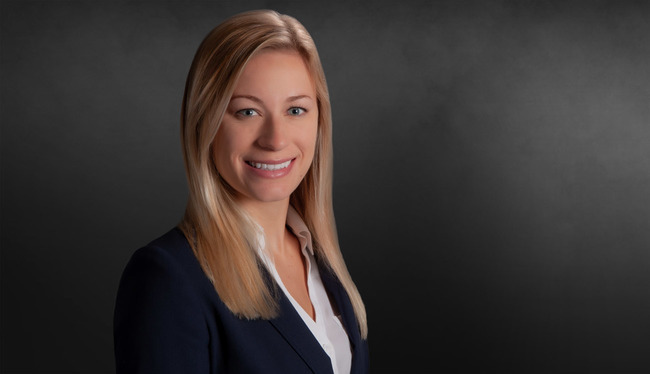 Kristin Duke’s practice is devoted to civil litigation with an emphasis on catastrophic injury, transportation, product liability, premises liability, nursing home and long-term care and medical malpractice. Obtained summary judgment in several premises liability cases, involving slip and falls and negligent security. Obtained a defense verdict on behalf of her client Tractor Supply Company in a negligence case involving a deer ladder stand in the Northern District of Georgia, Atlanta Division before Judge Story.